Permobil, who are global leaders in advanced medical technology, are passionate about better understanding users' needs and improving their quality of life through state-of-the-art healthcare solutions. This dedication and passion is the perfect fit for Independence Mobility who recently launched a new brand to position themselves as a modern and forward-thinking mobility equipment provider. The new brand also reinforces the company’s commitment to the industry with the strapline “passionate about changing lives”. 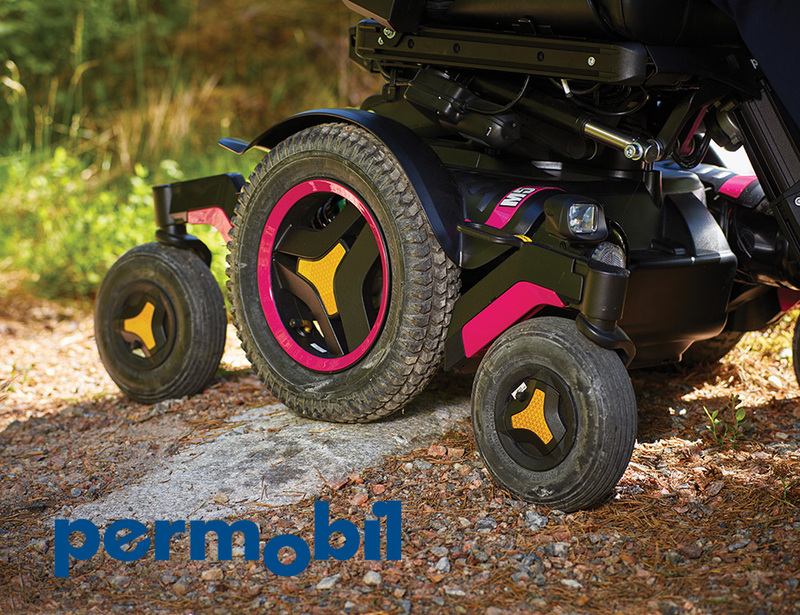 Forming a partnership with Permobil enables Independence Mobility to further expand the company’s already extensive range of powered wheelchairs. The new additions to Independence Mobility’s product portfolio will include high specification indoor and outdoor models, for both adults and children. In addition to the range of powered wheelchairs, Independence Mobility will also be supplying Permobil’s SmartDrive solution - a lightweight, power-assist add-on for manual wheelchairs. Independence Mobility’s Director, Anthony Mitchell, said, “We are thrilled to have formed a partnership with Permobil UK and offer Permobil powered wheelchairs to our customers. The state-of-art models offer users more functionality and accessibility than ever before, by embracing and incorporating the benefits of evolving technology. Gordon Cunningham, Permobil’s General Manager for UK and Ireland said, “Permobil are delighted to have Independence Mobility join our team as one of our flagship dealers in the North West of England. Having started our dealer programme in 2018, partnering with dealers like Independence Mobility is key to our growth plans for 2019”. Permobil products will shortly be added to the Independence Mobility website.